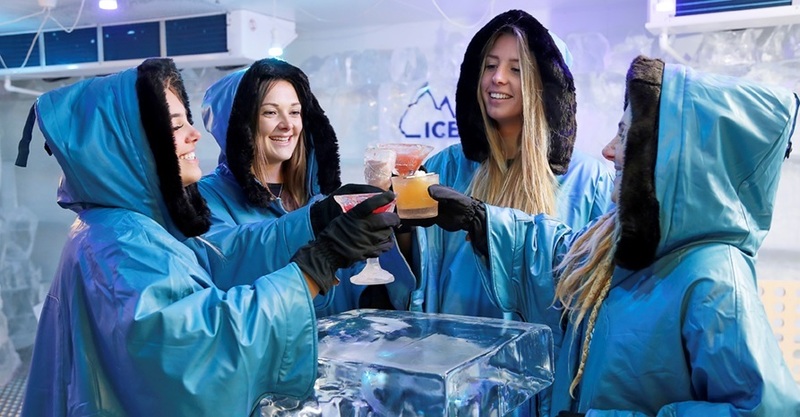 The ultimate arctic experience and at minus 10 degrees IceBar Melbourne is definitely the coolest place in town and the only venue of its kind in Australia. The IceBar is made from over 30 tonnes of sculpted ice where the walls, tables, chairs and even the bar is made of ice! 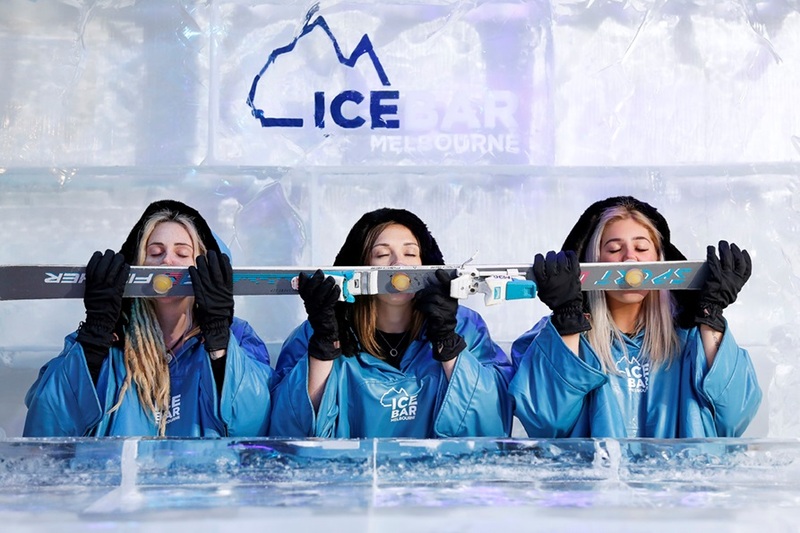 The current theme at IceBar Melbourne is ‘Winter is Here!’ and features a series of Game-of-Thrones-themed sculptures including the Iron Throne and a huge Wight Snow Bear. 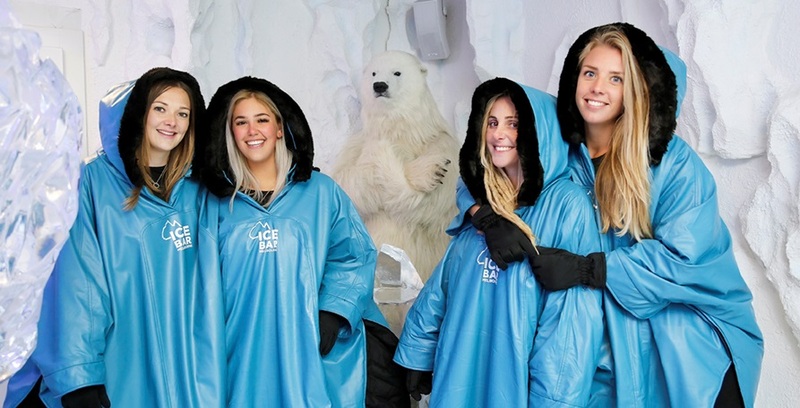 During your stay at the IceBar you are provided with a snow cape and gloves to keep you as snug as a bug in a rug and it’s the most fun you can have with (lots of) clothes on! You will be shocked to learn that it can take over 40 man-hours to cut and sculpt just one figure within the IceBar and it took just on 6 months to freeze enough ice for the creation of this amazing venue. The IceBar isn’t just for grown-ups; kids are welcome every day from 11am to 7pm making it a unique outing for the whole family to enjoy. While adults are offered a selection of icy cocktails, kids can enjoy fruity drinks whilst being provided with customised capes and gloves.